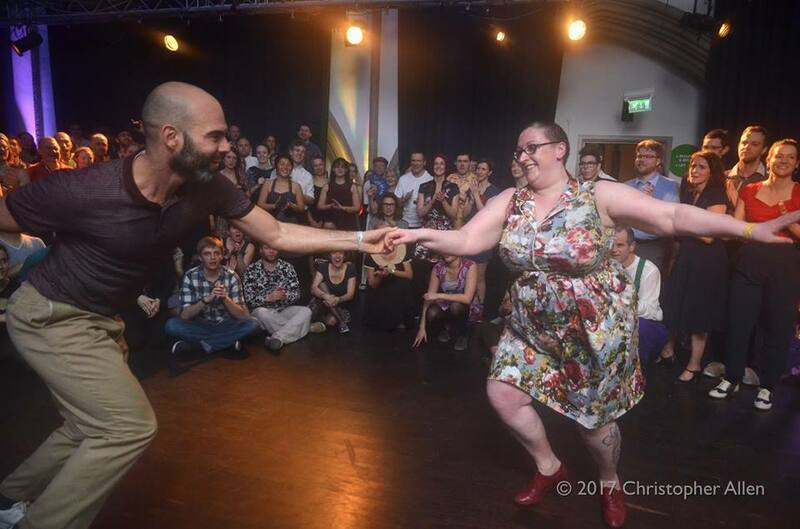 Having been dancing since forever, Helen started Lindy Hop in 2010 and quickly became hooked and progressed into trying out other styles, including Balboa. Helen teaches regularly for Lindy Fridays, Swing Jive Leeds and also teaches a bi-weekly Balboa class. She enjoys performance (having danced ballet, modern and freestyle in numerous shows in her early days) and has performed for big names, such as the Jive Aces.